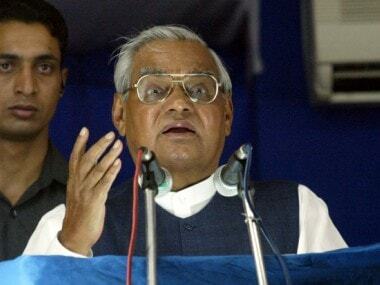 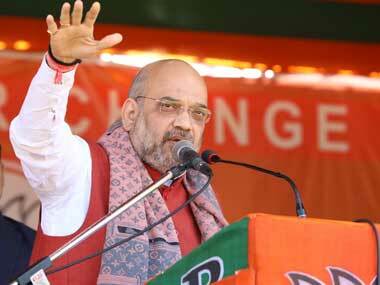 BJP president Amit Shah will also speak at the event, 'Karyakarta Mahakumbh' (grand assembly of party workers), being held on the occasion of birth anniversary of Hindutva icon and Bharatiya Jana Sangh (BJS) co-founder Pandit Deendayal Upadhyaya. 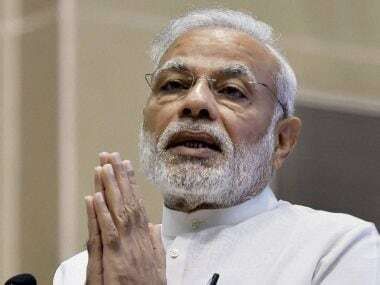 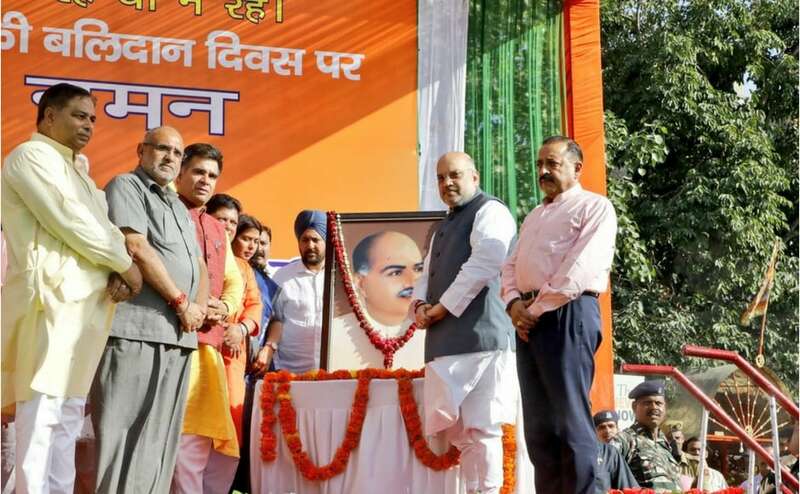 The event, to be held at Jambooree Maidan in the BHEL locality, will be the "world's largest congregation of political workers," state BJP spokesman Sarvesh Tiwari said. 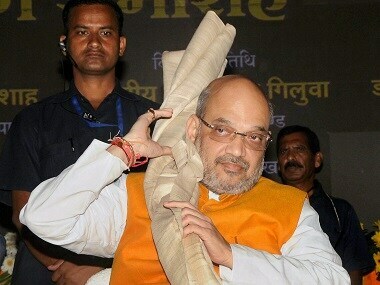 BJP national president Amit Shah on Wednesday criticised those who tried to communalise the national song Vande Mataram, and said that Congress' decision to accept the first two stanzas and drop the rest of Bankim Chandra Chattopadhyay's song in 1937 was done to suit the party's appeasement policy and led to India's partition. 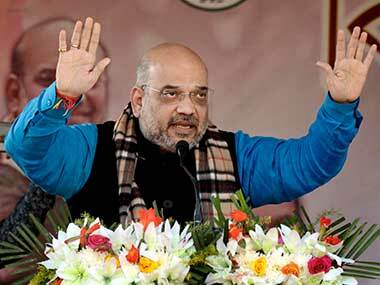 BJP chief Amit Shah accused the PDP-led Jammu and Kashmir government of discriminating against the Jammu and Ladakh regions. 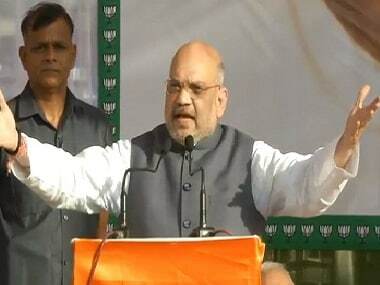 Amit Shah accused the PDP of corruption, compromising the alliance agenda for political gains and wilfully neglecting the growth of Jammu and Ladakh. 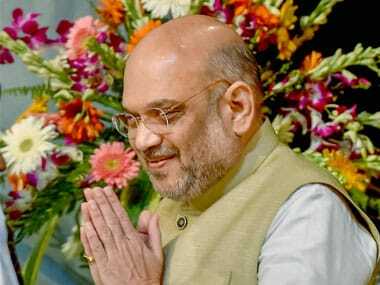 BJP president Amit Shah on Saturday reviewed the party's preparations and strategy for the Lok Sabha election due next year. 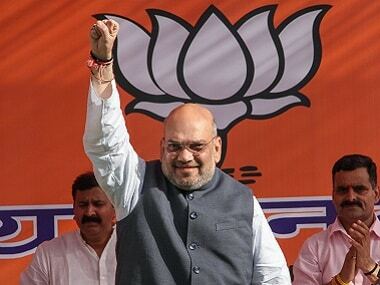 BJP president Amit Shah arrived in Jammu to address a rally to mark "historic martyrdom anniversary" of Jana Sangh founder Syama Prasad Mookerjee.